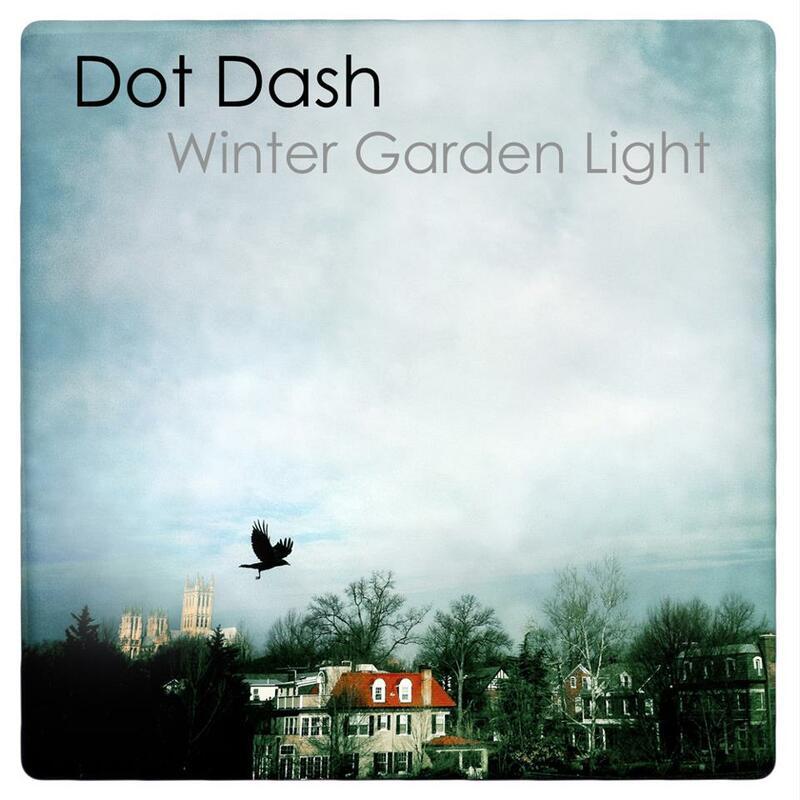 Dot Dash may be obvious in its choice of influences, but this Washington, D.C.-based quartet doesn’t imitate its heroes so much as embody their spirit. 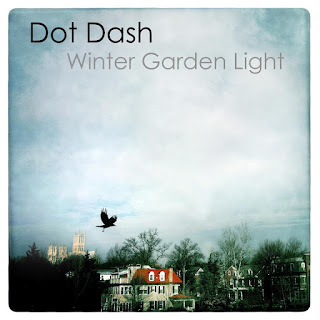 The Clash and The Jam readily sprang to mind while listening Dot Dash’s first-rate debut, Spark>Flame>Ember>Ash in 2011, while the recently released Winter Garden Light sounds more like it was inspired by guitar-oriented bands like Wire Train and Translator from the 1980s. It’s a melodic swirl of ringing guitars, singer-guitarist Terry Banks’s evocative vocals, and a lot of spirited instrumental passages. There’s also a bit of vintage R.E.M. in the cryptic lyrics that occasionally creep into Winter Garden Light. “I don’t know where it’s going, I don’t know where it came from,” Banks sings on “Writing On The Wall,” and on “Live To Tell,” he concedes, “What it meant, I don’t know.” The slower and mysterious “Two Octobers” seems to deal in some sort of telepathic communication. Even if it’s not always clear what’s going on, Dot Dash still creates compelling music.